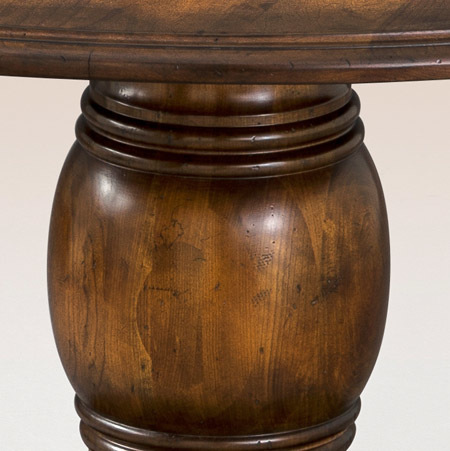 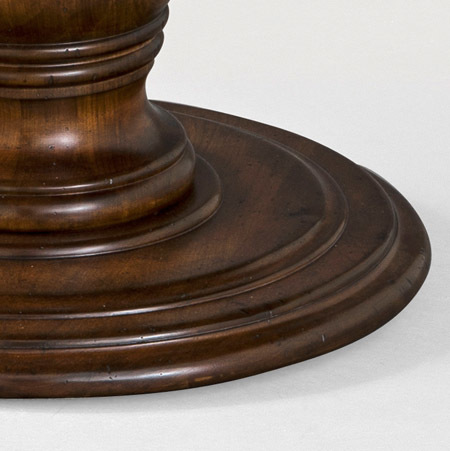 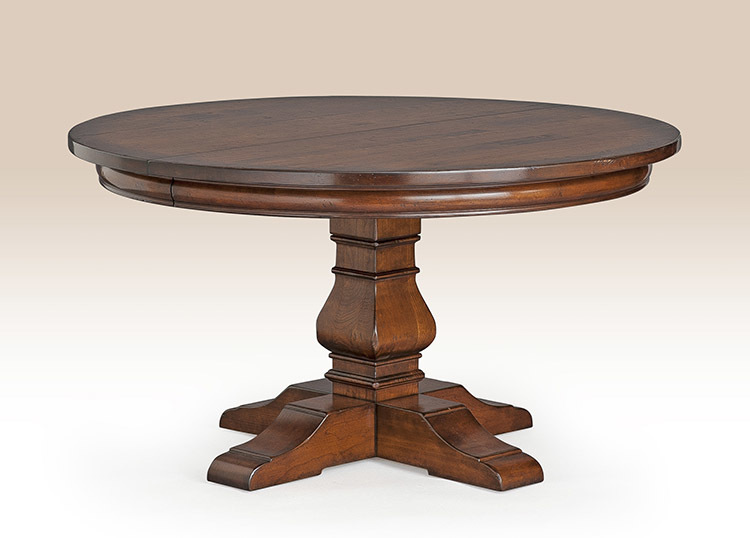 The Country Estate Pedestal Table has a very bold appearance with a pedestal base. 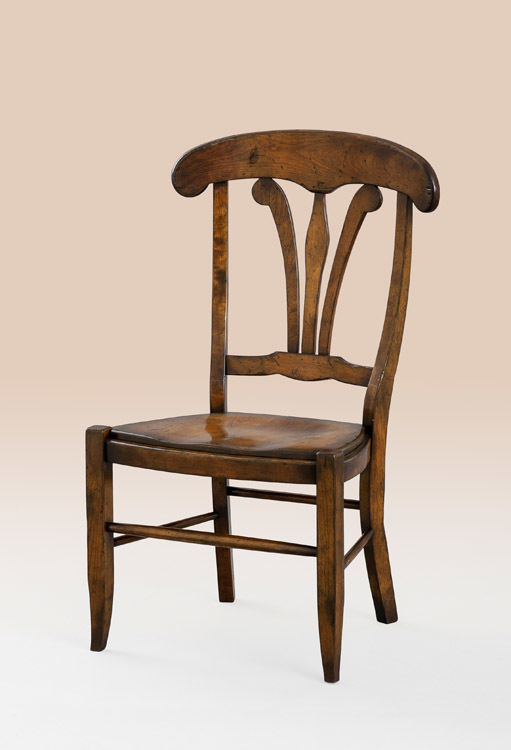 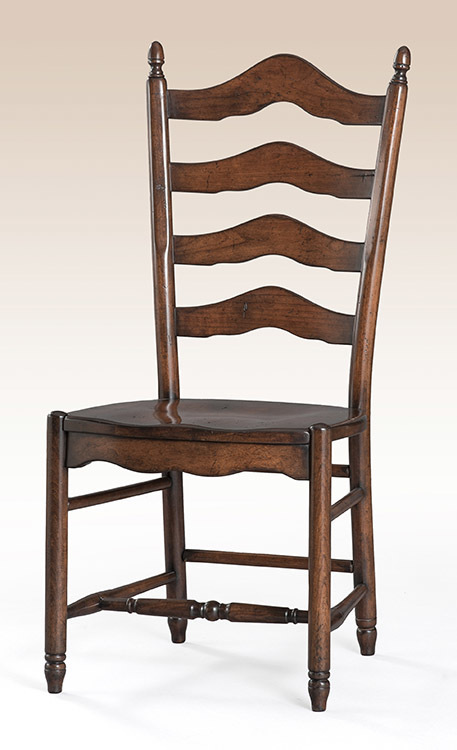 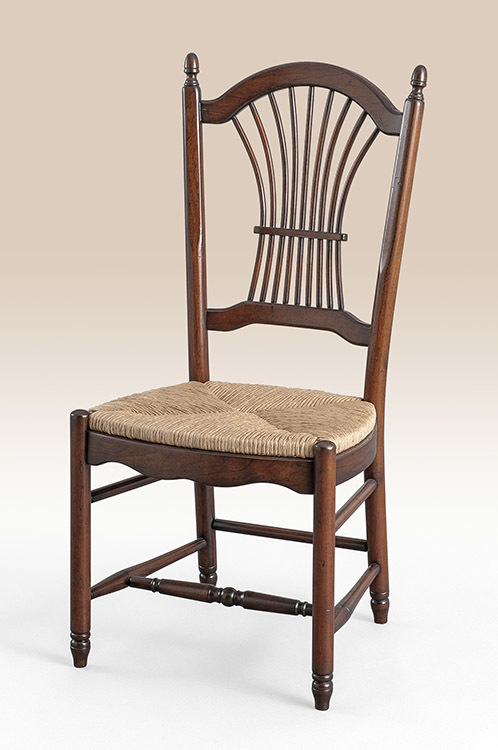 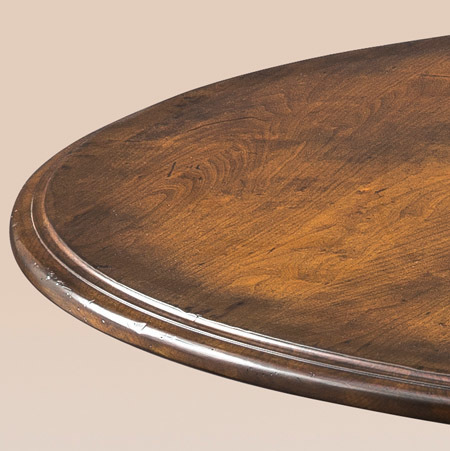 It’s the perfect piece for your breakfast room or unusually shaped dining room. 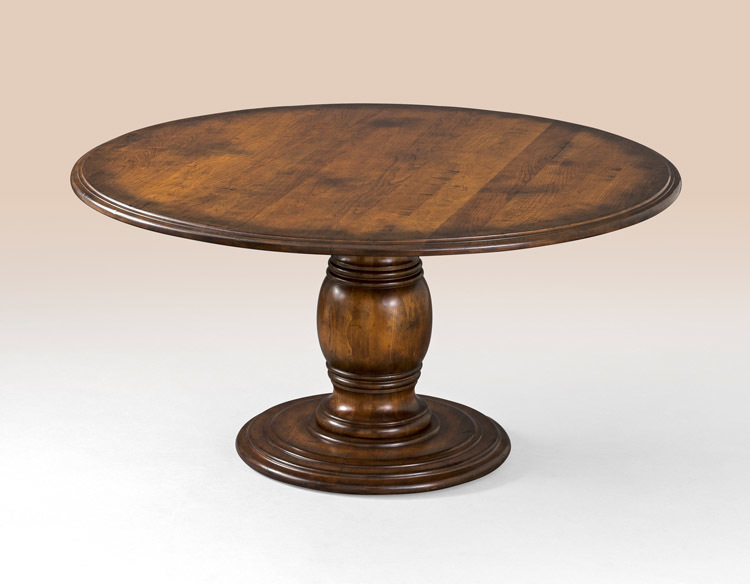 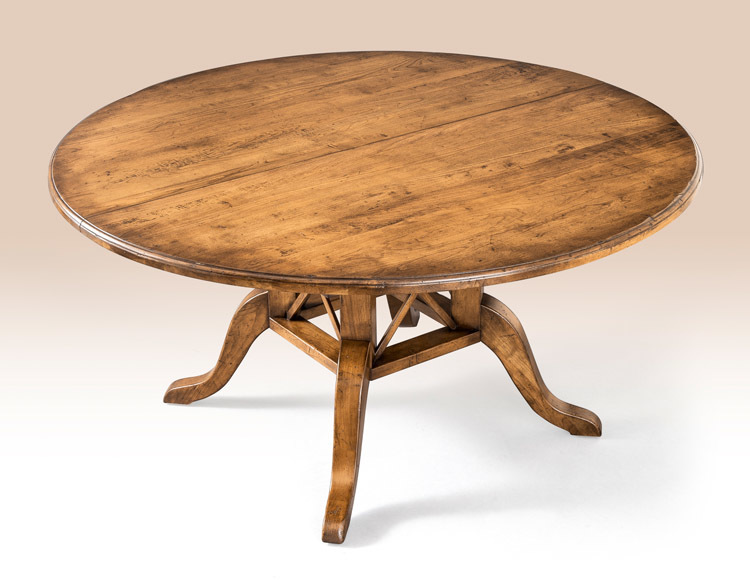 Enjoy many evenings entertaining friends and family around the Country Estate Pedestal Table.